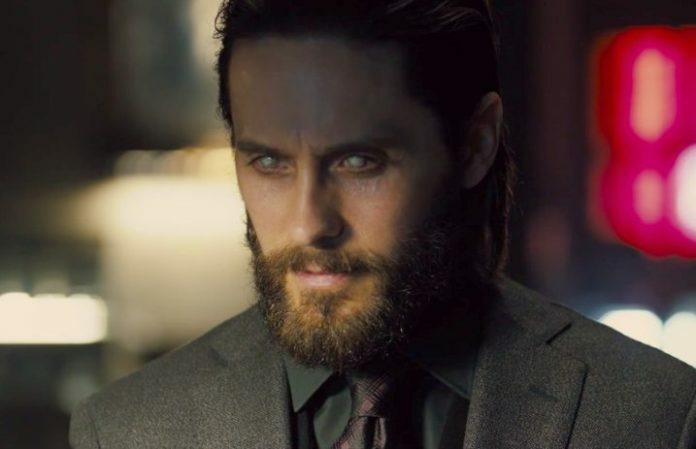 Actor and Thirty Seconds To Mars frontman Jared Leto introduces a brave new world in the just-released short film for Blade Runner 2049, the long-anticipated follow-up to Ridley Scott's Blade Runner. Watch it below! As pointed out by Polygon, the new short film, Collider's Nexus: 2036, examines Leto's Blade Runner character, scientist Niander Wallace, as he introduces a new replicant called the Nexus 9 and aims to abolish the in-universe prohibition on replicants that's existed since the events following the first Blade Runner.